Hudson Horticultural undertakes a project from initial client meeting and survey through design development and construction to the planting design in both soft and hard landscaping resulting in a bespoke project for every client. 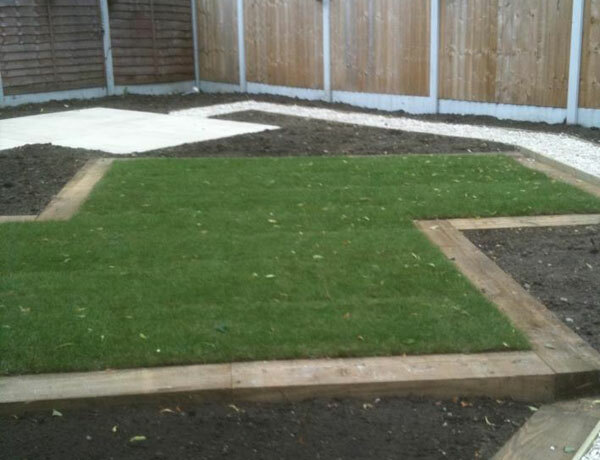 Landscape Construction advice is available from our excellent management teams, therefore making the solution perfectly tailored for your requirements. We create fresh, inspired and unique concepts in Landscape Construction. We can work around your budgets, be on site on the days that suit you, and provide the right staff and equipment at all times. 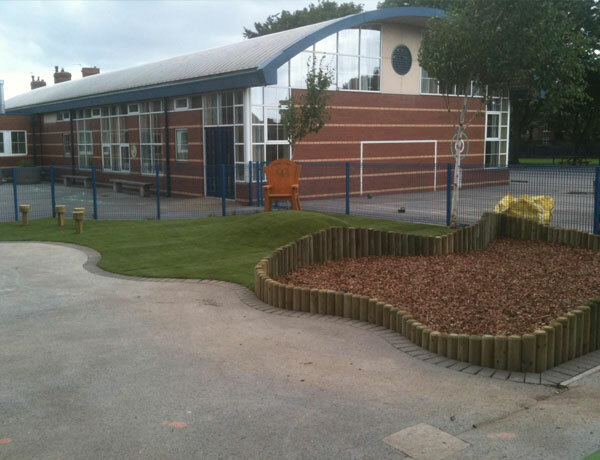 Whatever your landscape needs, get in touch now to see how we can help you.